Kenny Rogers has announced his final world tour ‘The Gamblers Last Deal’ and it’s coming to Glasgow! 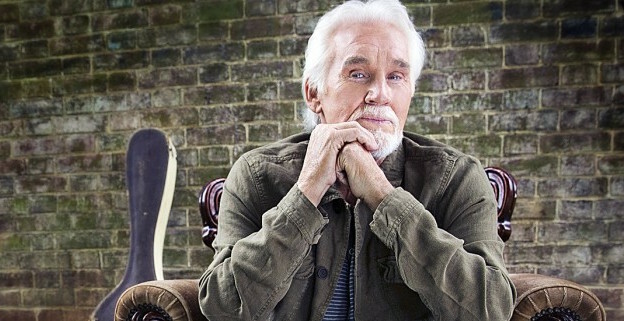 Country superstar Kenny Rogers has announced his final world tour and will come to the Glasgow SSE Hydro Arena for the last time ever on October 31st 2016. Grammy Award-winning country superstar and music icon Kenny Rogers has enjoyed great success during his storied career of nearly six decades. He will set out on his last ever world tour later this year and will play one night in Glasgow’s SSE Hydro Arena on the 31st of October 2016. With support from Linda Davis.